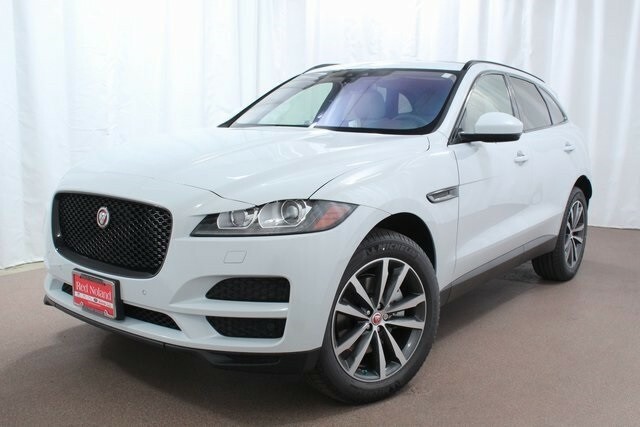 The gorgeous and luxurious 2018 Jaguar F-PACE is now available at Jaguar Colorado Springs! But what can this 4-door sport utility vehicle offer you above and beyond any other SUV? Here at Jaguar Colorado Springs in Colorado Springs, Colorado we currently have both the 2017 and the 2018 Jaguar F-PACE in our inventory. Both are amazing options for the luxury SUV buyer. Stop in today to take a test drive and fall in love with the innovative technology, powerful performance, and total luxury of the Jaguar F-PACE.